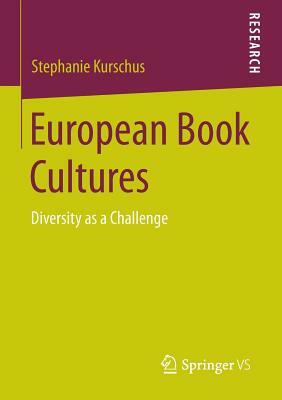 Stephanie Kurschus analyses the idea of a common "European" book culture that integrates the book market as an essential aspect and employs book promotion as balancing instrument. Characteristics of book culture are identified; the resultant concept of book culture provides an overview of the values and myths ascribed to the book. Furthermore, applied book promotion measures are analyzed for their effectiveness and best practice models. Since, in a context determined by culture and market, preservation and innovation, book promotion fulfills two functions: it is to protect the unique national characteristics of book culture as well as to support its continuous development. To adapt and to advance within a changing environment is critical to the survival of book culture in the digital reality. Dr. Stephanie Kurschus is currently working as a consultant in Frankfurt.